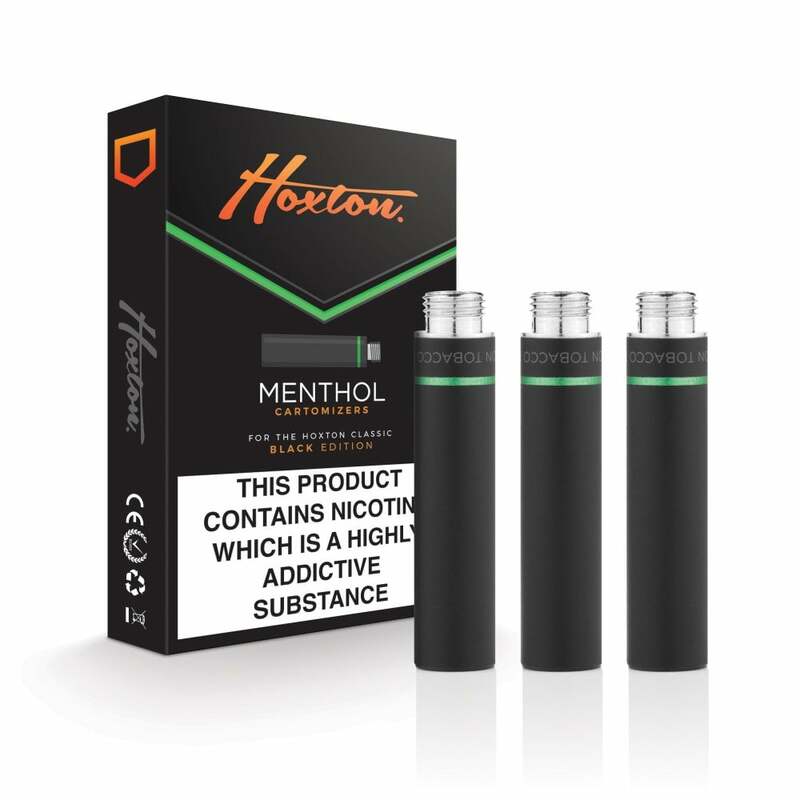 Hoxton Menthol Refills are for use with the Hoxton Classic, Vapestick Cig-a-like kit and Gamucci kits. Each cartomizer is pre-filled with 18mg e-liquid, and lasts for roughly 300 puffs - equivalent to a pack or more of cigarettes! To use your Hoxton Classic Cartomizer, simply screw it onto the battery and inhale on the mouthpiece to start vaping. Hoxton Classic Cartomizers come in a pack of 3. Found theses refills were more lemony in flavour than Menthol. definitely preferred the original vapestick refills.